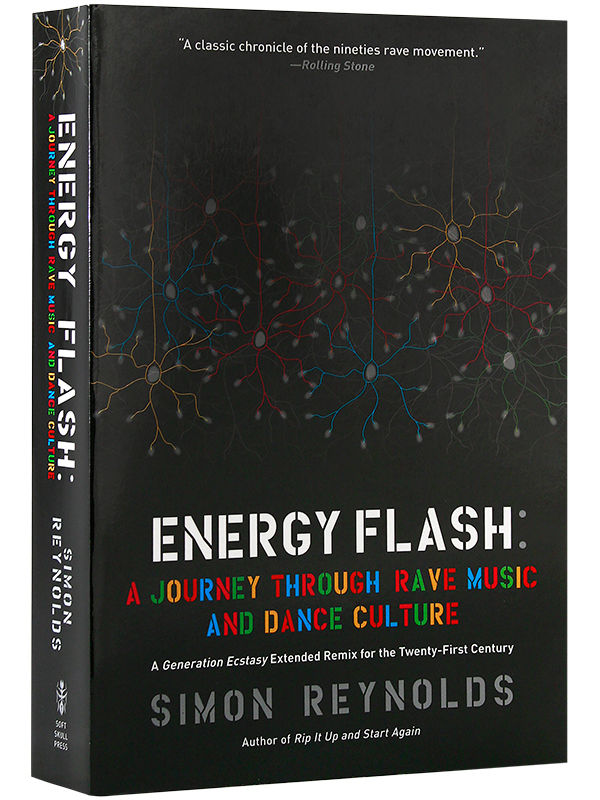 In Energy Flash, journalist Simon Reynolds offers a revved-up and passionate inside chronicle of how MDMA and MIDI spawned the unique rave culture of the 1990s. 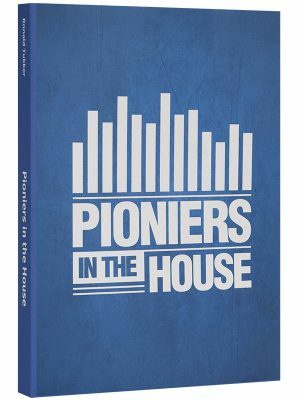 This book goes way beyond straight music history by mixing social history, interviews with participants and scene-makers, and an analysis of the sounds with the names of key places, tracks, groups, scenes, and artists. Read on, and learn why is nitrous oxide is called hippy crack. Ecstasy did for house music what LSD did for psychedelic rock. In Energy Flash, journalist Simon Reynolds offers a revved-up and passionate inside chronicle of how MDMA and MIDI spawned the unique rave culture of the 1990s. England, Germany, and The Netherlands began tinkering with imported Detroit techno and Chicago house music in the late 1980s, and when ecstasy was added to the mix in British clubs, a new music subculture was born. 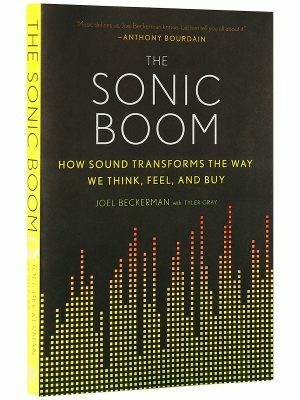 As longtime writer on the music beat, Reynolds started to document the rave scene early on, observing firsthand ecstasy’s sense-heightening and serotonin-surging effects on the music and the scene. 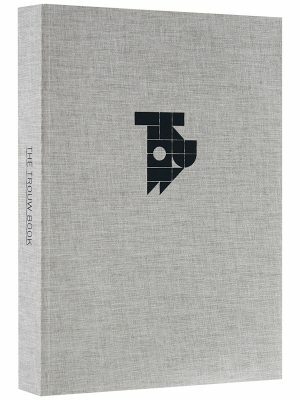 This book goes way beyond straight music history by mixing social history, interviews with participants and scene-makers, and an analysis of the sounds with the names of key places, tracks, groups, scenes, and artists. 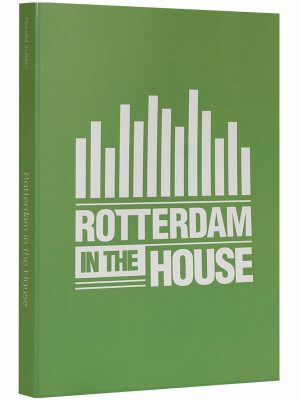 Delve deep into the panoply of rave-worthy drugs and proper rave attitude and etiquette, and read all about a nuanced musical phenomenon. Read on, and learn why is nitrous oxide is called hippy crack.